There’s something about January that makes you feel like anything is possible and with every new year comes a round of new wedding trends! Whether you’ve been planning a wedding for a while now or you’ve just begun, we want to pass along some inspiration. First up, we have to mention color. Every year Pantone releases their color of the year and 2019’s is Living Coral. 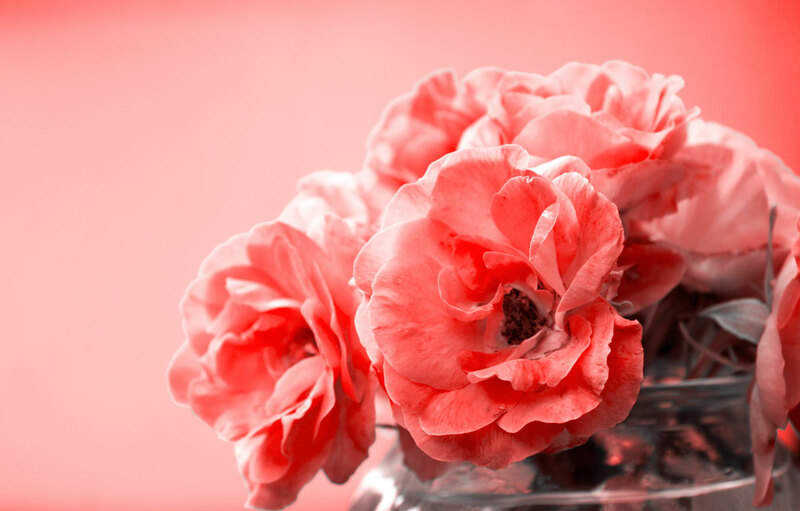 Think of a cheerful, light and delicate pink-orange and you’ll get the delightful gist of all things Living Coral. You can expect this color to find its’ way into not only wedding decor, but also bridal fashion and even food! 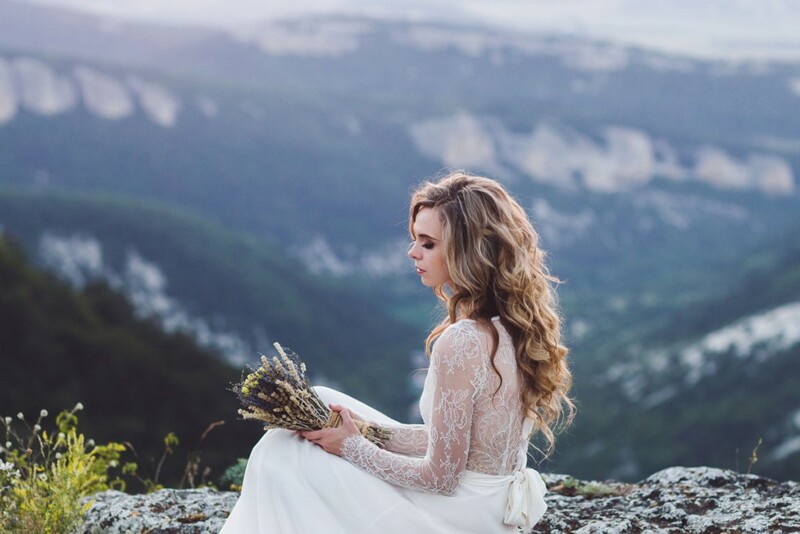 While not a new trend, nature continues to find its’ way into more weddings each year. Plan on seeing more greenery sprinkled throughout indoor and outdoor wedding decor. If you’re imagining a barn in the countryside, but that doesn’t sound like your storybook wedding, not to worry! This trend doesn’t necessarily mean rustic. You can still include nature in your sleek and modern wedding by incorporating bouquets overflowing with leaves and pampas grass or by decorating entryways with whimsical branches. Branching off of this trend, (pun fully intended) is the rise in environmentally-conscious wedding decor. That could mean having floral installations that are not made with slow-to-biodegrade foam or using dried flower petals to decorate and throw in place of plastic confetti. A quick Google search for eco-friendly or green weddings will provide plenty more details. The recent high-profile wedding of Meghan Markle and Prince Harry, featured a ground breaking Givenchy bridal gown that set the stage for 2019 bridal wear. Gowns this year are expected to be more streamlined, simple, and elegant, yet ooze modern sophistication. That said, Meghan’s popular look is just one of the many wedding dress trends for 2019. On the other side of Markle’s modern day chic wedding gown, we are spotting trend setting looks that include delicate bows à la Zuhair Murad, Elie Saab and Carolina Herrera’s collections that were shown for Spring 2019 Bridal Week. These collections set the scene for asymmetric gowns, geometric patterns and fun polka dots to make a comeback. Alternatively, Men’s fashion is taking quite a turn. You can never go wrong with a classic black tuxedo or suit, but this year we’ll also be seeing fellows mixing up bright patterns, colors and fun fabrics. Three-piece suits are also back in style, so keep your eyes peeled for very polished and boldly-dressed grooms for the upcoming wedding season. Last but not least, we can’t leave out the 2019 wedding food trends. More weddings will be featuring tables where guests can serve themselves (give “grazing table wedding” a search). Couples are also opting for more experiential eating options, such as guacamole bars, waffle bars and other interactive food stations. Of course, no wedding is complete without dessert and cakes are getting a new look in 2019. 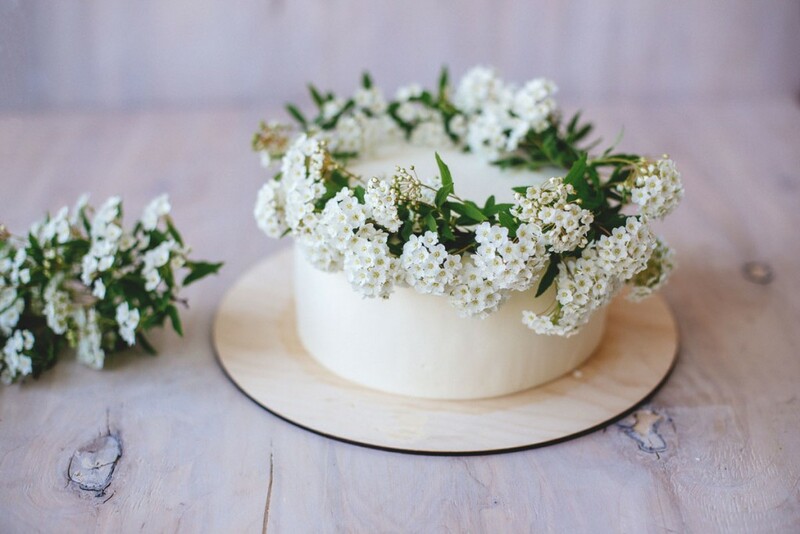 This year’s cake trends actually seem to follow wedding dress and decor trends. As wedding dresses move in geometric direction, so do the cakes! Be on the look out for modern geometric cakes drenched in floral decor for this year’s on trend weddings. We hope our breakdown of 2019 wedding trends has given you a bit of wedding inspiration. If you are considering a Seabrook Island wedding, or just want to learn a bit more about our venues or accommodations, we recommend contacting Seabrook Island Weddings for more information!